Top five premium global brand Vivo is set to spring yet another surprise for all selfie lovers as it launches its newest ‘perfect selfie’ phone, the Vivo V5s, on May 19, Friday, at SM City North Edsa Annex. 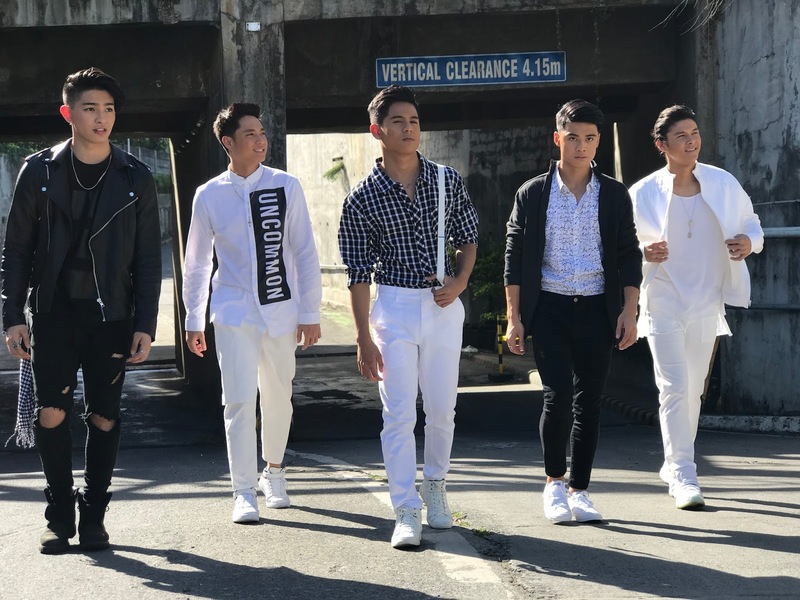 Vivo fans and selfie lovers are assured of good music and a superb product offering as Boyband PH graces the highly anticipated big reveal of the newest perfect selfie phone, the Vivo V5s, at SM City North Edsa Annex on May 19. 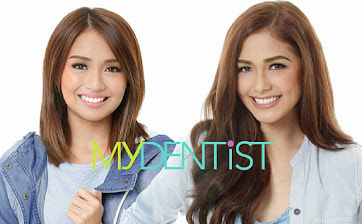 The big reveal will be graced by Vivo executives and key personalities in the smartphone and tech industry, including lifestyle blogger Verniece Enciso. 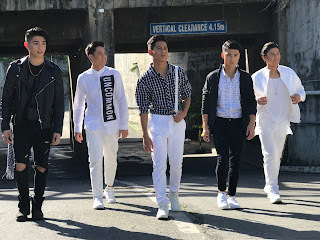 Vivo fans and mall goers will also be entertained by lively performances from actor and model Tony Labrusca and BoybandPH members Ford Valencia, Joao Constancia, Niel Murillo, Russell Reyes, and Tristan Ramirez. 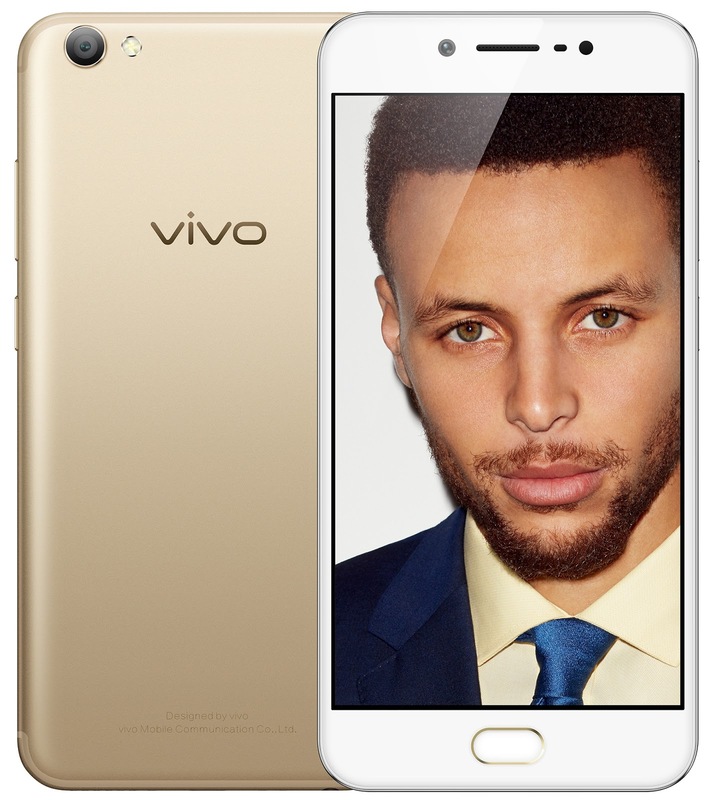 The new Vivo V5s will brandish the highly coveted 20-megapixel front camera with f2.0 aperture, which allows users to capture crystal clear, high-resolution selfies. 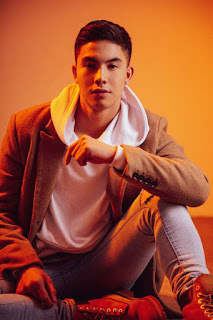 Join actor and model Tony Labrusca as he graces the much awaited big reveal of the newest perfect selfie phone, the Vivo V5s, at SM North Edsa Annex on May 19. It will also have advanced selfie tools that include the Selfie Soft Light found in Vivo’s V5 series, but updated for the Vivo V5s. This feature allows users to take selfies in all lighting conditions, but the updated version comes with an enhanced night mode for better-quality selfies taken at night. Aside from the remarkable dual front camera, the V5s’ rear camera also takes beautiful photos at 13 megapixels and an f2.2 aperture, with an ultra-high-definition mode that can render stunning images of up to 52 megapixels. 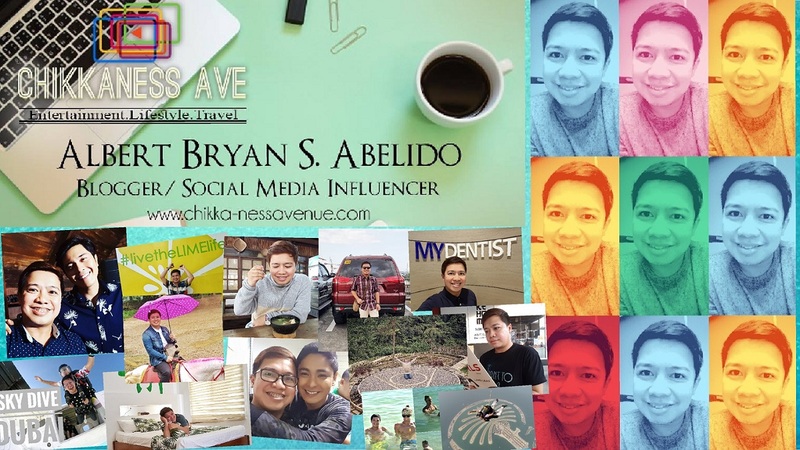 Lifestyle blogger Verniece Enciso, one of the brains behind the Vern and Verniece blog, is just one of the key personalities who will witness the big launch of the much talked about Vivo V5s at SM North Edsa Annex on May 19. Another exciting new attribute of the V5s is the App clone, designed to help users separate their professional lives from their personal lives. With the App clone, users can log on to two different accounts using the same social media app. The said feature currently supports important chat apps like WhatsApp, Line, BBM and Viber. As far as aesthetics go, the V5s shares design elements with the V5 Plus series, such as a 5.5 inch display in corning gorilla glass, its side panel and back cover meeting in seamless curved edges and elegant U-shaped cover lines, making it more comfortable to hold. It also features the Hi-Fi Music AK4376 audio chip for clear surround sound, whether through earphones, headphones or speakers. 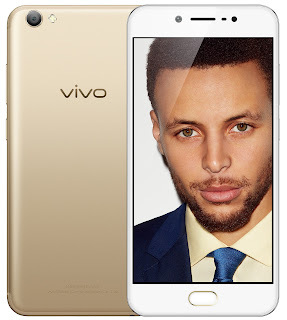 The wait is over for selfie lovers as the newest perfect selfie Vivo V5s phone is finally launched at SM North Edsa, boasting of a 20-megapixel front camera and advanced tools. Finally, the Vivo’s V5s—built with an octa-core CPU, a 4GB RAM, and a personalized operating system, Funtouch 3.0, which is based on Android 6.0 Marshmallow—boasts utmost efficiency in terms of speed and performance. The price, sale date, and other details of Vivo’s newest ‘perfect selfie’ phone will be revealed during the big launch. 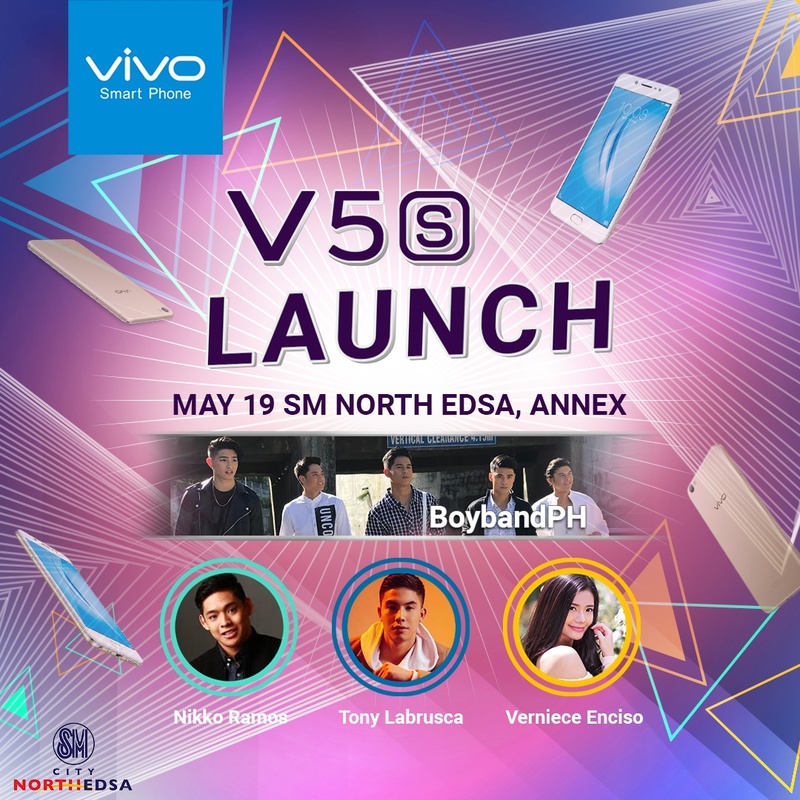 A lucky Vivo fan will also have a shot at being one of the first to own a Vivo V5s—a unit will be given away during a special raffle to be held at the event. 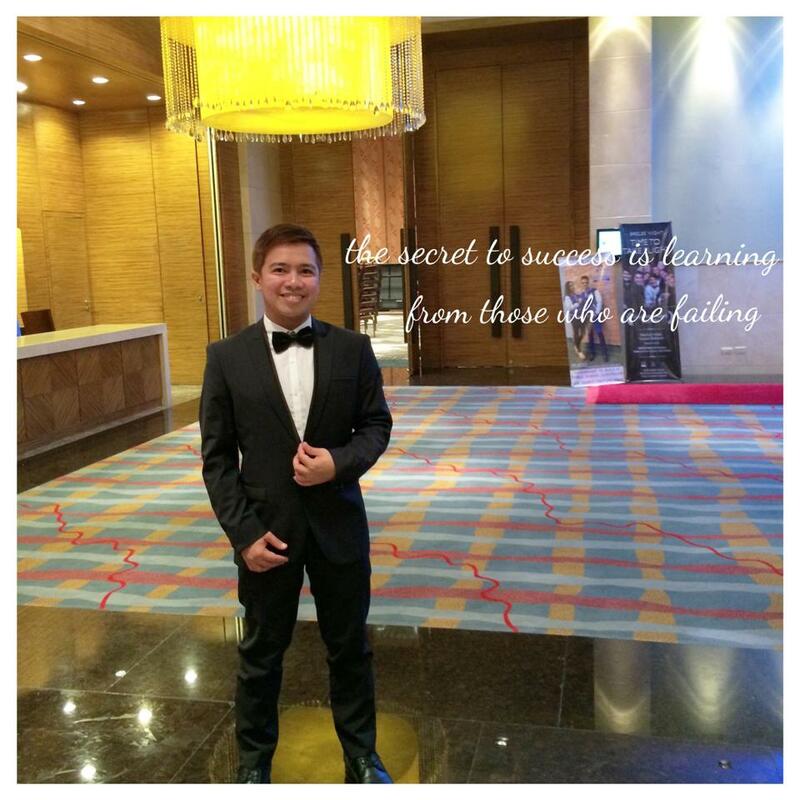 For inquiries about Vivo V5s, visit the Vivo website at www.vivo.com/ph, or check out their Facebook (https://www.facebook.com/VivoPhil), Instagram (https://www.instagram.com/vivophil/), and Twitter (https://twitter.com/vivo_phil) accounts.